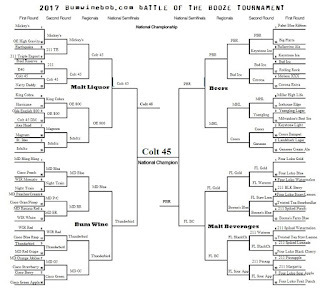 The 2017 BWB Battle Of The Booze tournament is in the books and Colt 45 was victorious! We are back in business with an all new edition of Bumming with Bobcat after a few unplanned weeks off and getting you up to speed with the latest in the world of bum wine. 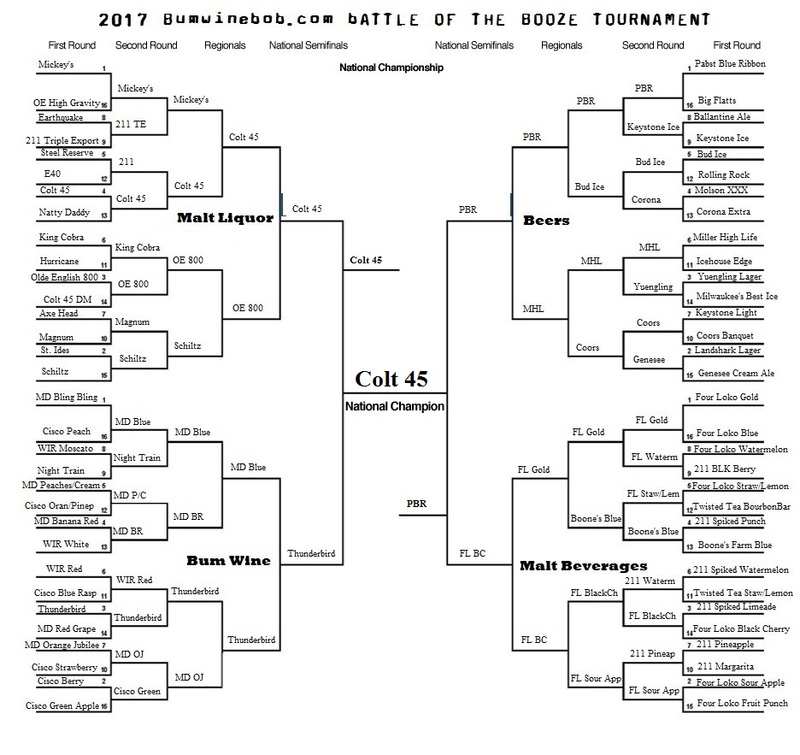 What were some of the big matchups in the battle of the booze? What do we have to look forward to in the 2018 tournament? 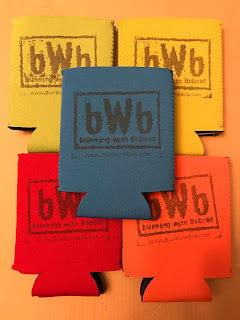 A full recap is on tap for you this week! I am also happy to welcome Chris Redar to this weeks show to discuss his bum beer trifecta reviews. What ones should you stay away from if you don't like drinking fish scales? Give it a listen! Did you hear the news? 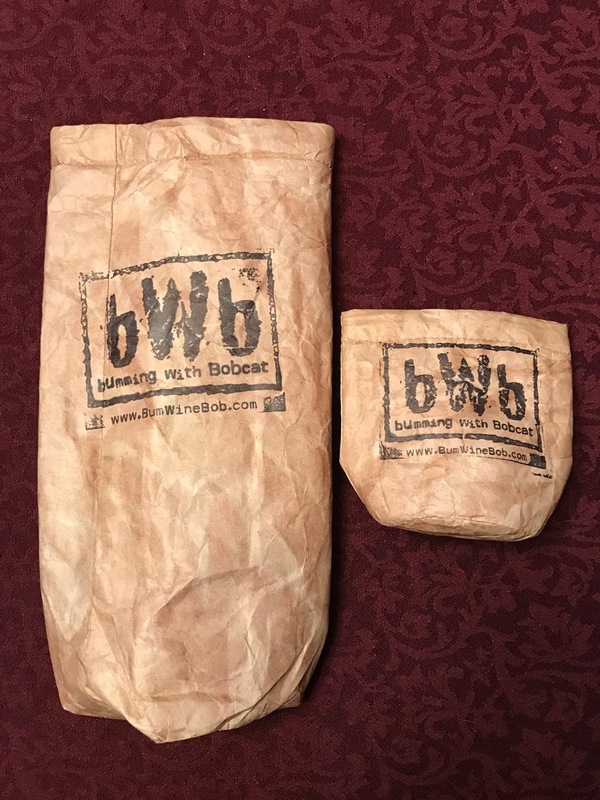 The bWb brown bag can and 40oz koozies are now available for purchase! 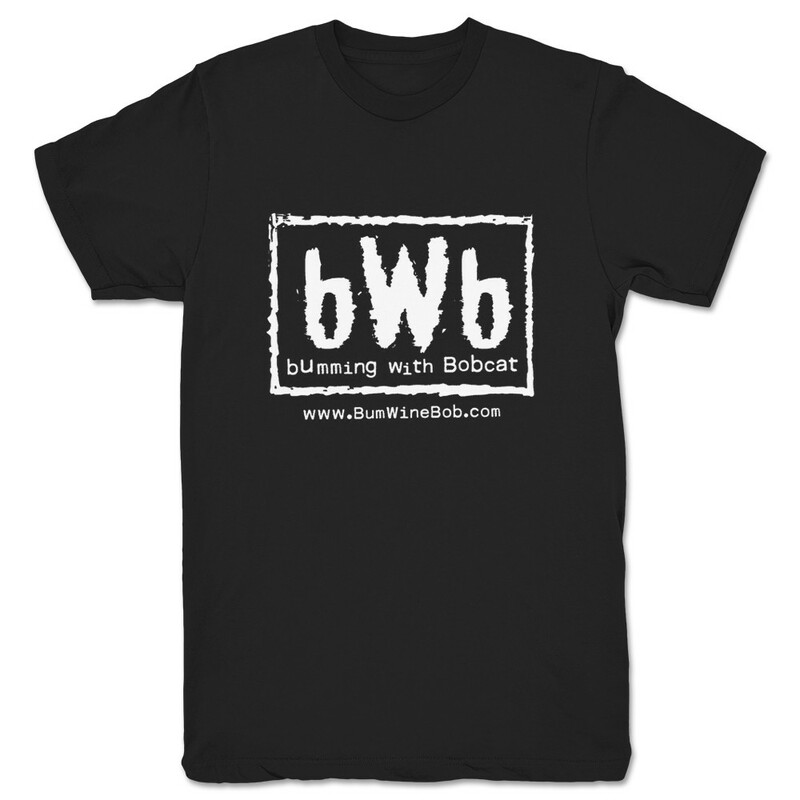 Head to shop.bumwinebob.com and purchase yours! Also, if you buy a Bumming with Bobcat shirt from What A Manauever, send me your proof of purchase and I will send you a FREE bWb color can koozie! Just send me your choice of color! 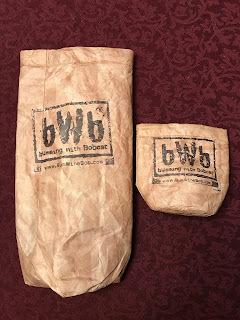 These are a must have for the spring and summer months! 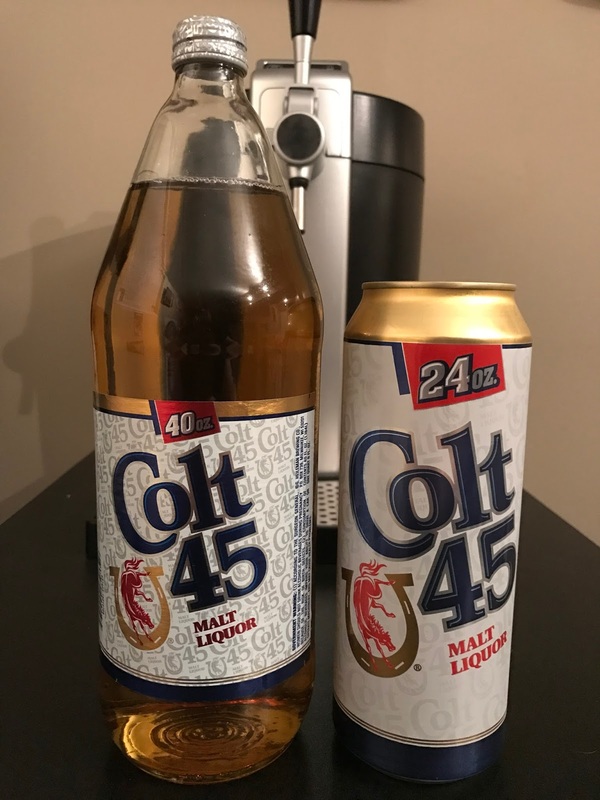 Listen to "Battle Of The Booze & Bum Beer Trifecta" on Spreaker.